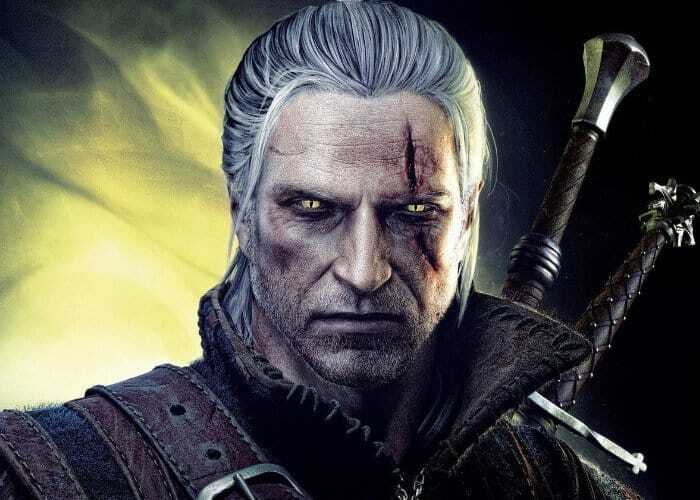 Netflix has revealed that Henry Cavill will take on the role of the iconic Geralt in the new Witcher TV series which will replace the planned movie and is based on Andrzej Sapkowski’s novels short stories and the CD Projekt Red series of Witcher adventure games. 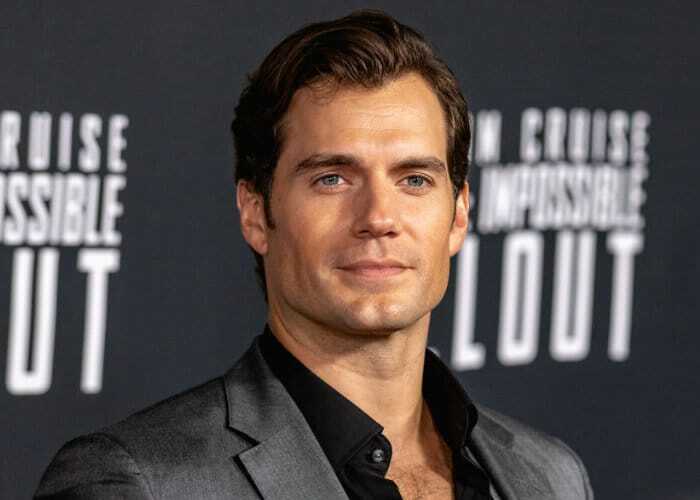 A recent role for Henry Cavill was in the Mission Impossible Fallout movie currently in theatres. More details jump over to the official Netflix media centre by following the link below.